Plesha, M. E., G. L. Gray, and F. Costanzo (2009), Engineering Mechanics: Statics, McGraw- Hill Higher Education. ISBN-13 978-0077275532, No. of pages: 704. Click to view. Gray, G. L., F. Costanzo, and M. E. Plesha (2009), Engineering Mechanics: Dynamics, McGraw-Hill Higher Education. ISBN-13 978-0077275549, No. of pages: 784. Click to view. 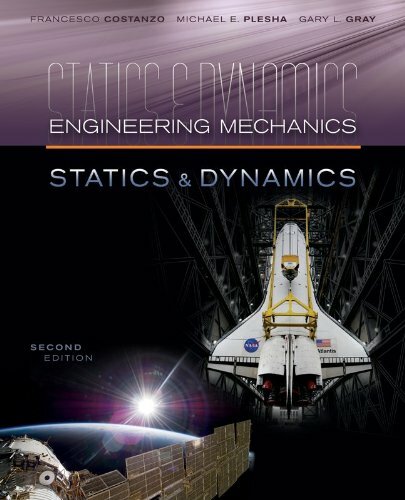 Costanzo, F., M. E. Plesha, and G. L. Gray (2009), Engineering Mechanics: Statics & Dynamics, McGraw-Hill Higher Education. ISBN-13 978-0073134123, No. of pages: 1376. Click to view. Plesha, M. E., G. L. Gray, and F. Costanzo (2013), Engineering Mechanics: Statics, 2nd Edition, McGraw-Hill Higher Education. ISBN-10: 0073380296, ISBN-13: 9780073380292, 736 pages. 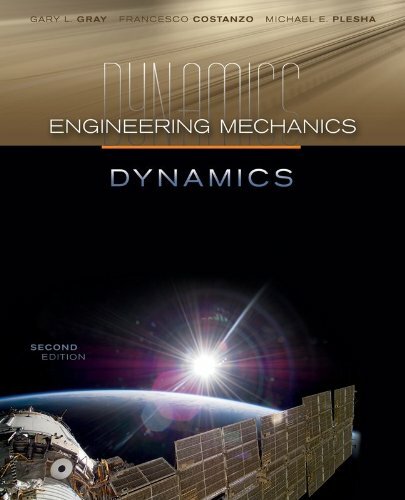 Gray, G. L., F. Costanzo, and M. E. Plesha (2013), Engineering Mechanics: Dynamics, 2nd Edition, McGraw-Hill Higher Education. ISBN-10: 007338030X, ISBN-13 9780073380308, 800 pages. Costanzo, F., M. E. Plesha, and G. L. Gray (2013), Engineering Mechanics: Statics & Dynamics, 2nd Edition, McGraw-Hill Higher Education. ISBN-10: 0073380318, ISBN-13: 9780073380315, 1504 pages. Acoustofluidic micromixer from N. Nama, P.-H. Huang, T. J. Huang, and F. Costanzo, ``Investigation of micromixing by acoustically oscillated sharp-edges,'' Biomicrofluidics, 10 (2016), pp. 024124–1–024124–17. DOI: 10.1063/1.4946875; PMID: 27158292; PMCID: PMC4833753. 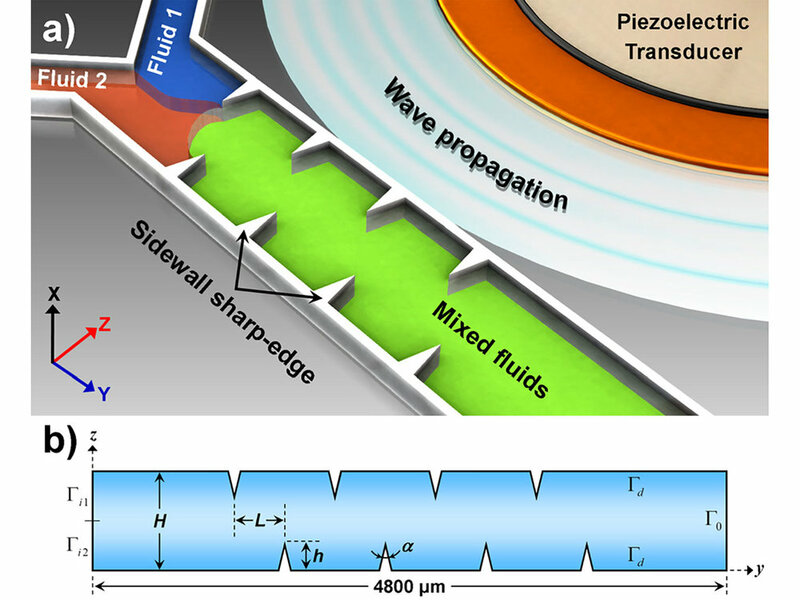 The details of the theoretical framework are in N. Nama, P.-H. Huang, T. J. Huang, and F. Costanzo, "Investigation of acoustic streaming patterns around oscillating sharp edges," Lab on a Chip, 14 (2014), pp. 2824–2836. DOI: 10.1039/c4lc00191e; PMID: 24903475; PMCID: PMC4096312. 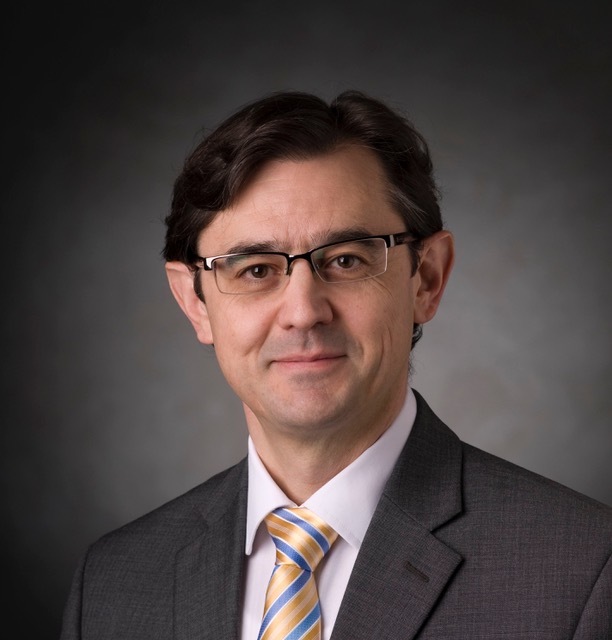 A much improved analytical and numerical framework is in N. Nama, T. J. Huang, and F. Costanzo, "Acoustic streaming: A Lagrangian–Eulerian perspective," Journal of Fluid Mechanics, 825 (2017), pp. 600–630. DOI: 10.1017/jfm.2017.338. Gray, G. L. and F. Costanzo (2007) “Toward a New Approach to Teaching Problem Solving in Dynamics,” Chapter 9 in the book entitled Learning to Solve Complex, Scientific Problems, edited by David H. Jonassen, Lawrence Erlbaum Associates, pp. 205–222, ISBN: 0805859187. Costanzo, F. and G. L. Gray (2007) “A Micro-Mechanics-Based Notion of Stress for use in the Determination of Continuum-Level Mechanical Properties via Molecular Dynamics,” Chapter 5 in the book entitled Multiscale Modeling and Simulation of Composite Materials and Structures, edited by Y. Kwon, D. H. Allen, and R. Talreja, Springer-Verlag, pp. 203–234. ISBN-13: 9780387363189. Roy, S., L. Heltai, C. S. Drapaca, and F. Costanzo (2013), An immersed finite element method approach for brain biomechanics, in Mechanics of Biological Systems and Materials, Volume 5, B. C. Prorok, F. Barthelat, C. S. Korach, K. J. Grande-Allen, E. Lipke, G. Lykofatitits, and P. Zavattieri, eds., Conference Proceedings of the Society for Experimental Mechanics Series, Springer, New York, pp. 79–86. DOI: 10.1007/978-1-4614-4427-5 12. Nguyen, D. Y., R. T. Tran, F. Costanzo, and J. Yang (2015), “Tissue Engineered Peripheral Nerve Guide Fabrication Techniques”, in Nerves and Nerve Injuries, R. S. Tubbs, E. Rizk, M. Shoja, M. Loukas, M. Spinner, and N. Barbaro, Eds., Vol. 2, Academic Press, Ch. 60, pp. 969–990.